A total of 132 songs have been submitted to Icelandic broadcaster RÚV, all hoping to compete in Söngvakeppnin 2019. 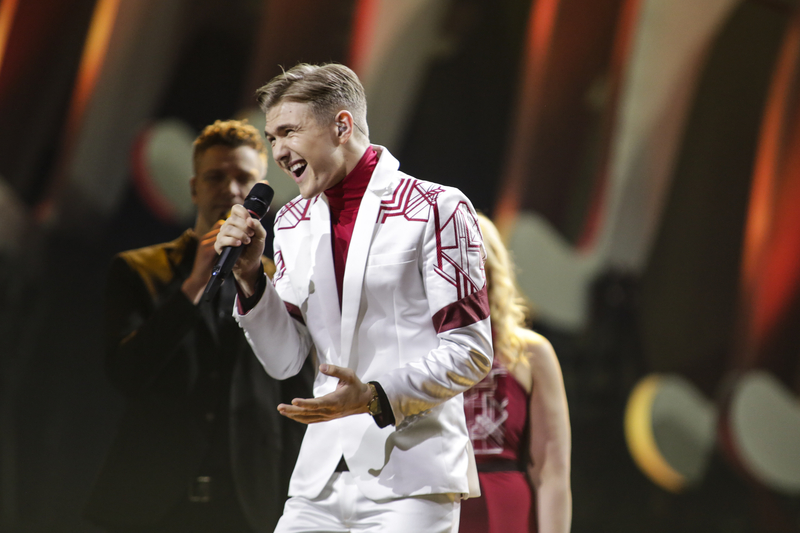 RÚV has revealed that a total of 132 songs have been submitted to compete in Söngvakeppnin 2019. The deadline for song submissions closed earlier this week, and are now being listened to by a panel at the broadcaster. A 7 member committee is now listening to all of the songs that were submitted in to the selection. It is composed of representatives from the Association of Icelandic Sound Artists, the Association of Composers and Songwriters and RÚV. Alongside the 132 songs that have been submitted via the open selection process to the broadcaster, RÚV is also inviting specific songwriters to take part. All of the competing songs and songwriters will be revealed in January. Slight changes will also be made to the 2019 edition of the contest, as only ten artists will be competing, as opposed to the usual 12. RÚV has also hired British choreographer Lee Proud as an Artistic Director for the contest. Poland, Junior Eurovision 2018Poland: Roksana Wegiel To Perform "Anyone I Want to Be"